March highlights! – REWS – daytime RADIO X on Fri 18th March + LIVE IN LONDON TONIGHT! 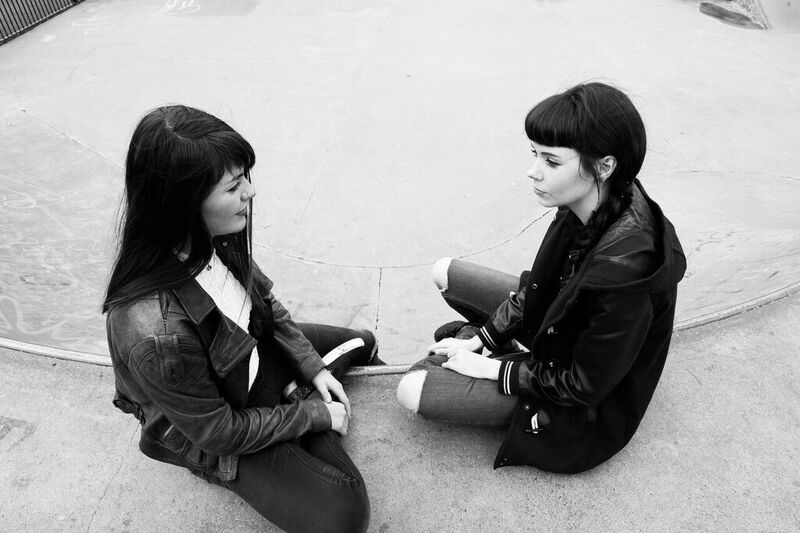 It’s been an amazing few weeks for the Belfast/London based female alt rock duo REWS and their single DEATH YAWN! Hearing their single aired on RADIO X as John Kennedy’s Hot One, Drive time BBC 6 Music with Steve Lamacq, BBC Introducing, Planet Rock and a tonne more has been awesome itself! We’re also very psyched about the band receiving their first daytime spin on RADIO X tomorrow afternoon from 2pm with Dan O’Connell on RADIO X! ‘Death Yawn’ is Dan O’Connell’s SHOCK OF THE NEW this week! 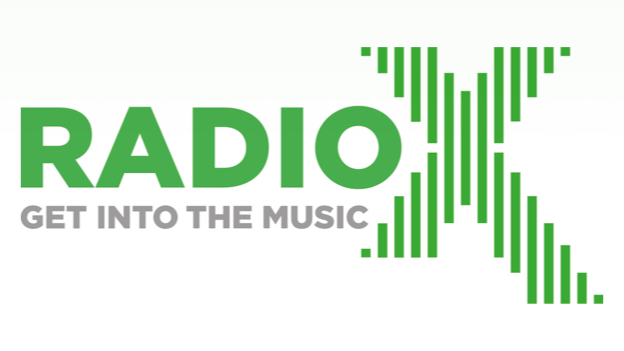 Be sure to tune into RADIO X tomorrow ( March 18th ) from 2pm to Dan O’Connell to hear REWS as his SHOCK OF THE NEW! If you can’t wait to get your REWS fix until then, be sure to go see REWS live tonight in London at THE BLACK HEART in Camden to see one of the most up and coming bands around. Get down nice and early. You know the score.